Fly Reels: The beauty of fly fishing lies in its simplicity. A rod, reel, line, flies—the sport can be as straightforward or as complex as you care to make it. 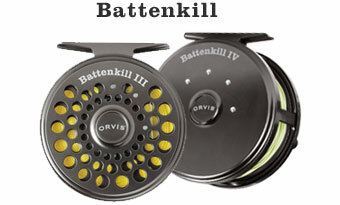 Whether you are looking to purchase your first reel or hoping to add a large-arbor to your collection before the next trip to Belize, Orvis has you covered. 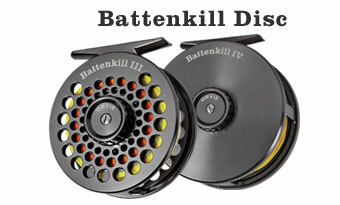 Because there is no better sound than the scream of a reel when your prey decides to run. 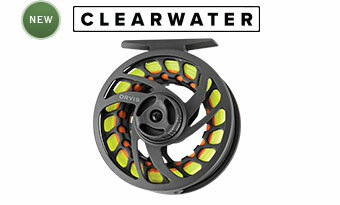 Whether you are looking to purchase your first fly-fishing reel or hoping to add a new reel to your collection, Orvis has you covered—the fly reels in our collection are engineered to the exacting standards you expect of us. Our Mirage fly reels offer a completely sealed and maintenance-free drag surface, accurate and repeatable drag settings, and remarkable stopping power. 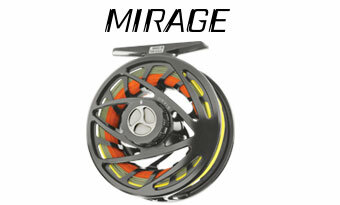 Our Mirage fly reels are built with anodized 6061 T6 aluminium, making them incredibly strong and lightweight. From fly fishing trout to marlin, our line of Mirage fly reels is guaranteed to deliver the performance you demand at an unbeatable price. 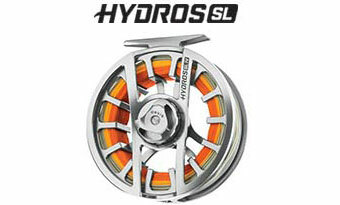 Hydros fly reels carry the strongest drag system in their class and can be fine tuned to challenge hard fighting fish. Using a stacked washer and positive click drag system, our line of Hydros fly reels sustains durable drag pressure when battling big-game fish. If it is versatility you need, our Access fly reels offer all the benefits of a large arbor reel without the overwhelming size of most large arbors. With a faster retrieve rate and a stainless steel drag surface, Access fly reels take the mid-arbor concept to a new level. 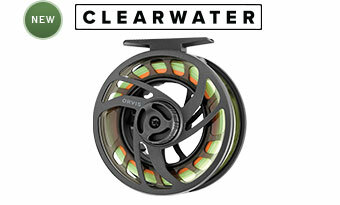 From fly fishing bass to bonefish, our line of Access reels is sure to impress every angler.